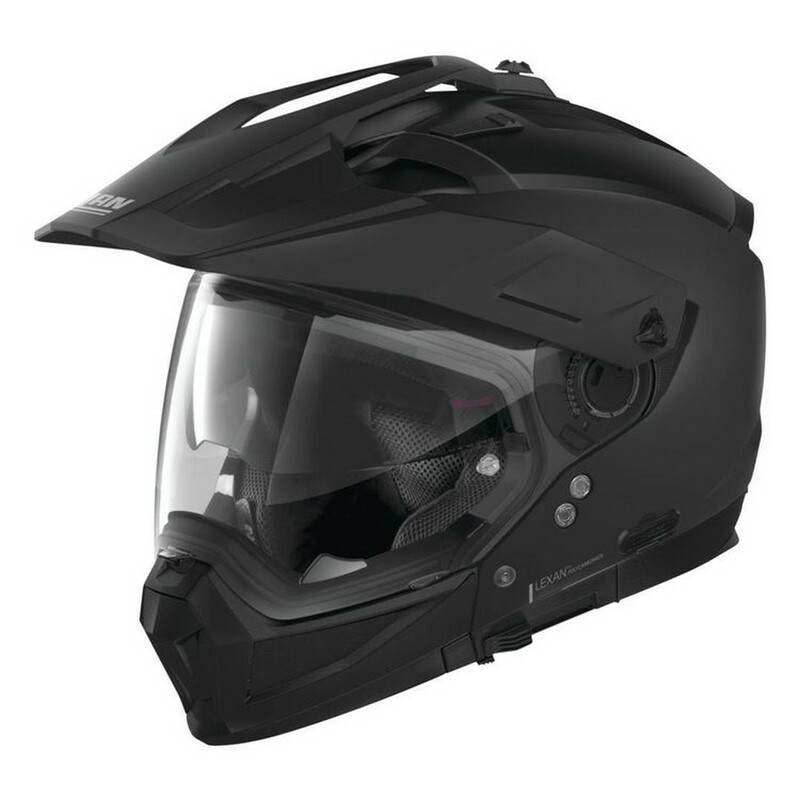 The N70 2X is the NEW Adventure Style Off-Road crossover helmet, Nolan group has used their years of experience innovation and communication to high quality and developed a helmet we can go play in the dirt with. The N70 2 GT has six possible configurations which you can personalize through the addition or removal of the protective chin bar face shield and small peak all of which are included. 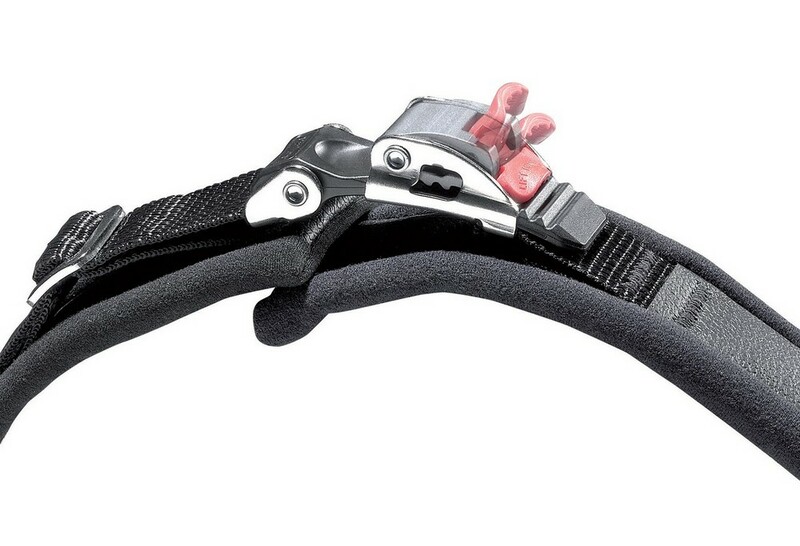 With the chin bar and face shield installed the rider can expect the same benefits of a full face helmet. 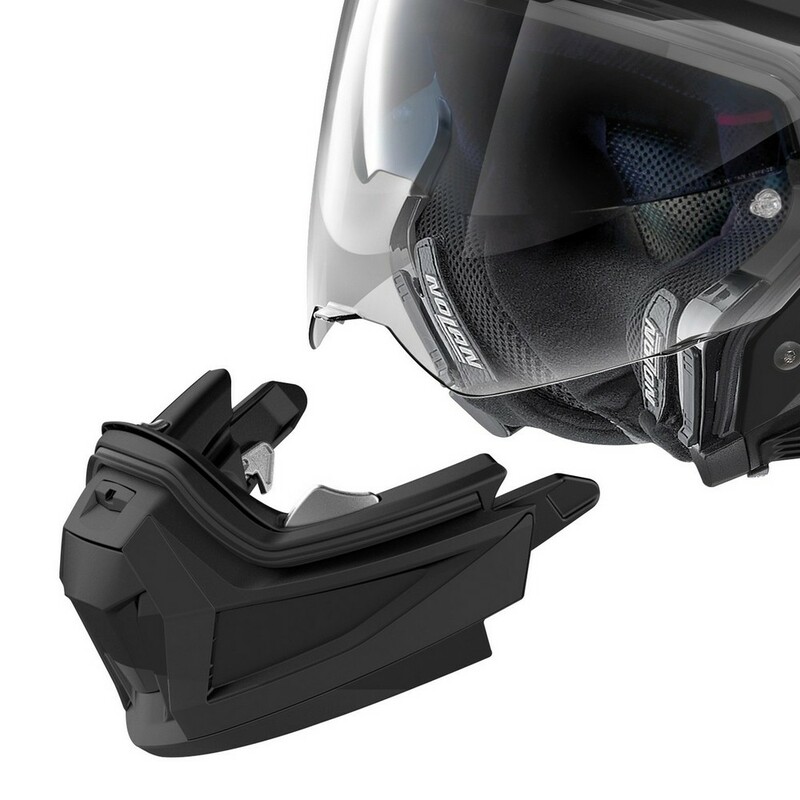 With just the peak and chin bar installed the helmet lows a great amount of air while still providing the same protection of a full face helmet. With the chin bar face shield and peak removed it becomes a true three quarter open face helmet. This gives the rider a great range of flexibility.